A lot happened over the break in the car world but this is probably the most notable. 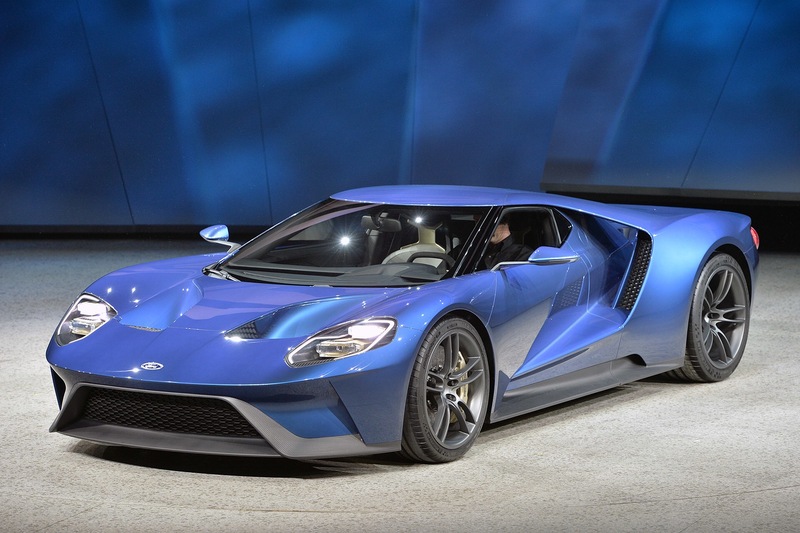 For the second half of January Detroit held its annual auto show, the NAIAS, where on the opening night Ford unveiled the latest version of their GT supercar. This beauty has all the super high-tech goodies you come to expect from supercar nowadays. It’ll surprisingly feature a 3.5-liter twin turbo V6 Ecoboost. In fact, it’ll be the most powerful Ecoboost Ford has ever made producing “more than 600” horsepower while maintaining efficiency. 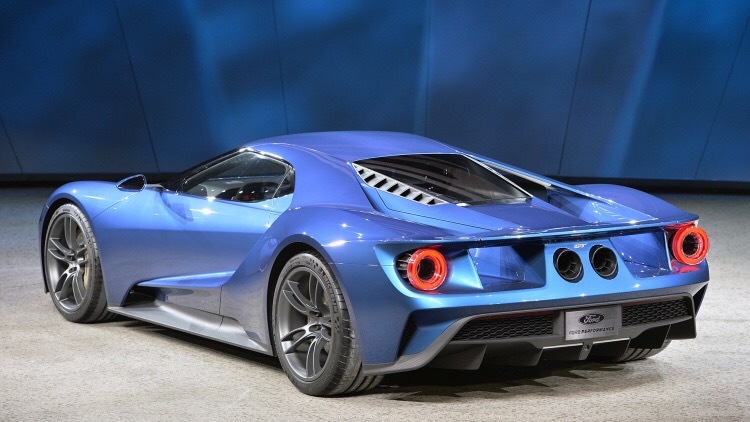 Ford believes it’ll do 0-60 mph in and around 3 seconds and a top speed above 200 mph as well. Apparently what Ford is aiming for isn’t the fastest top speed nor the fastest 0-60 time, they want the fastest track times and it’ll be interesting to see if they can pull it off. Other notable features include an all carbon fiber passenger cell and active aerodynamics like the rear wing which changes position based on speed and braking. It’ll also feature a 7-speed dual-clutch transmission which is new for the company. It’s main competitors will be the Ferrari 458 Turbo, Porsche GT3 RS, and Acura NSX which will all be released about the same time next year. There are some rumors that it will be more expensive than the previous iteration. Back in 2005 a GT was $150000 which was a big bang for the buck purchase, now however some are thinking it’ll start at $300000 mainly due to the vast amounts of technology packed into the car. Only time will tell if it’ll be worth it. This entry was posted in Uncategorized and tagged Cars, Lehigh Univerisy. Bookmark the permalink.